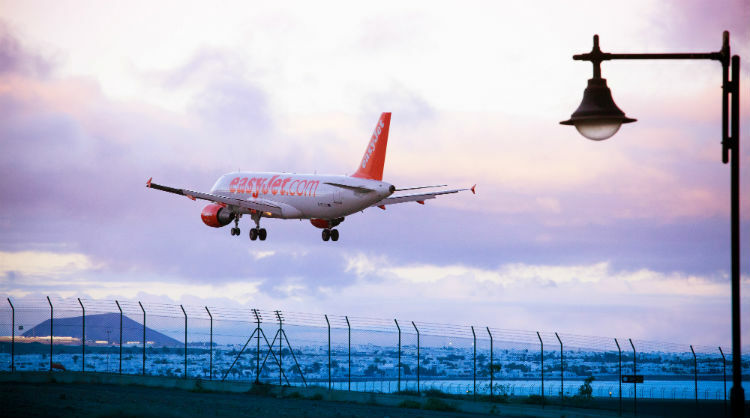 Airlines keep on opening flight routes connecting the Canary Islands. Despite the rough patch the airline industry is going through, there are 35 new routes in the Canary Islands opening in the summer season, between the islands and different European and North African cities, and improving air connectivity among the islands too. More specifically, 32 routes will connect the Canary Islands with the Czech Republic, France, Germany, Italy, Mauritania, the Netherlands, Poland, Portugal, Spain and Ukraine. In addition, there will be three new routes between La Palma and Tenerife South, Lanzarote and Fuerteventura. These routes will be flown by Starwings, EasyJet, Jetairfly, Corendon Airlines Europe, TUIfly, Alba Star, Mauritanian Airlines International, Corendon Dutch Airlines, Wizz Air, Tap Air Portugal, Vueling Airlines, Norwegian, Ryanair, SkyUP Airlines, Ukraine International Airlines and Binter Canarias. We must keep in mind that at the moment, the Canary Islands has the best air connectivity ever to date. Currently, there are more airplanes landing on airports on the Islands and from more different cities, meaning that there is not only more tourists but also more chances for people from the islands to be able to travel. Promotur Turismo de Canarias has focused on finding new routes to improve air connectivity within the islands and between the archipelago and the rest of the world. There is ongoing communication with airlines and with other relevant agents part of the airline industry like airports and tour operators. Introducing the islands as a holiday destination and highlighting the potential of the Canary Islands in relation to the expansion plans, is key. In this regard, the first important event, Routes Europa, starts today Monday 8th, until Wednesday 10th April in Hannover (Germany). Promotur is attending the event with a tight schedule of more than 20 meetings, aiming to strengthen the air capacity of the Islands and open new routes.